At fourteen weeks post I throw in the towel because I just could not deal with the shedding and tangled mess. 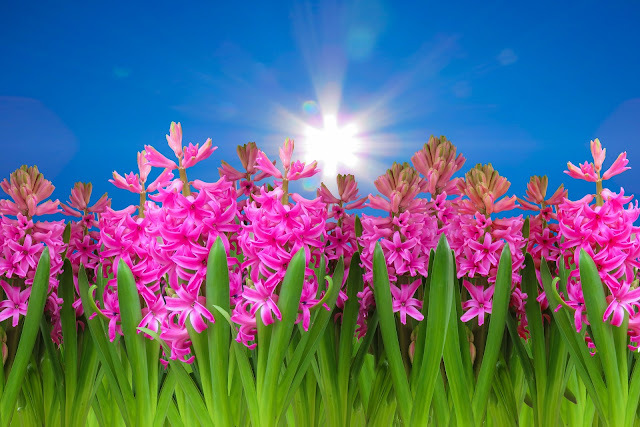 I really wanted to make it to sixteen weeks but sometimes you have to accept things for what they are. I think the extra shedding I am experiencing is due to not doing a mid week co-wash to get rid of the sweat from my hair. I exercise roughly five times per week and my hair is normally a sweaty mess, so it is essential I co-wash but with so much new growth it is almost a full fledged wash day so I have skipped it for the last three weeks. 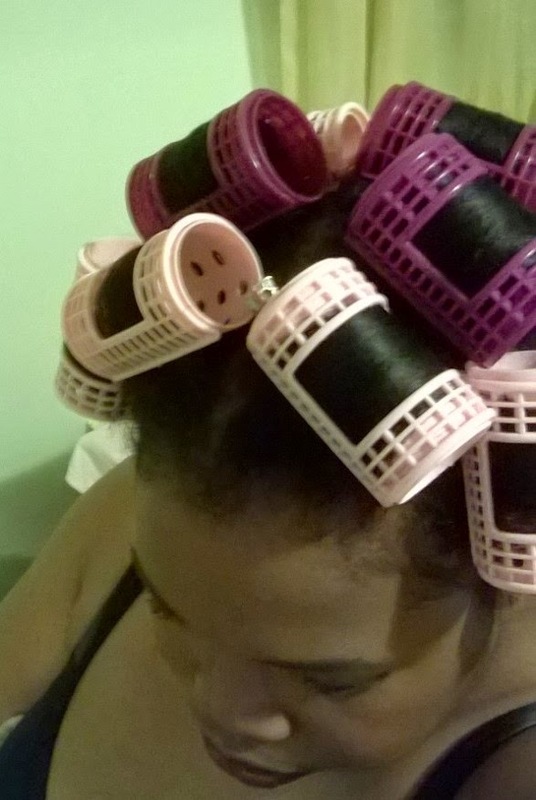 1- Divided my hair in five sections before protecting the ends with Cantu Shea butter leave in conditioner. 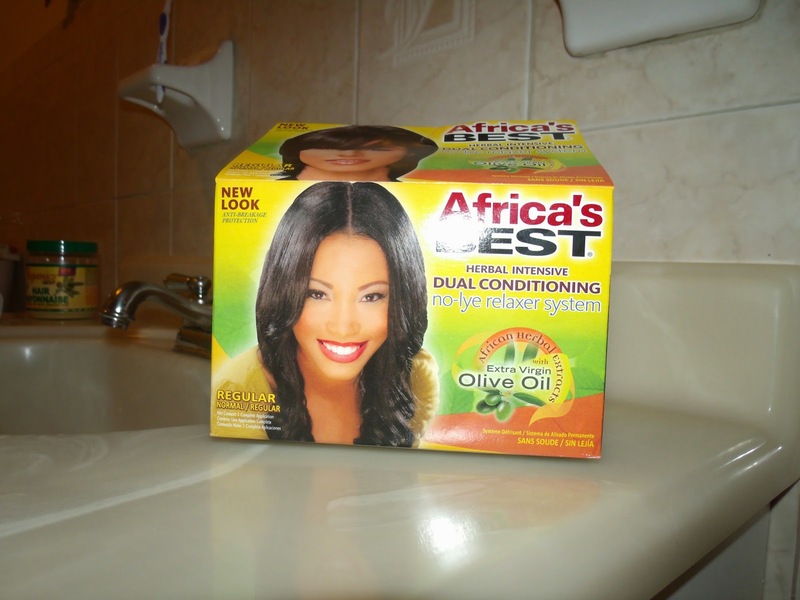 I then added two tablespoons of olive oil my Africa's Best relaxer. I have been texlaxing for the last nine months and this is the method that works for me. 2- After I was finished applying the relaxer I added ORS creamy aloe shampoo to the ends and proceed to rinse out the relaxer. Once all the relaxer was out, I applied Palmers Coconut oil deep conditioner protein pack and covered with a plastic cap for ten minutes. 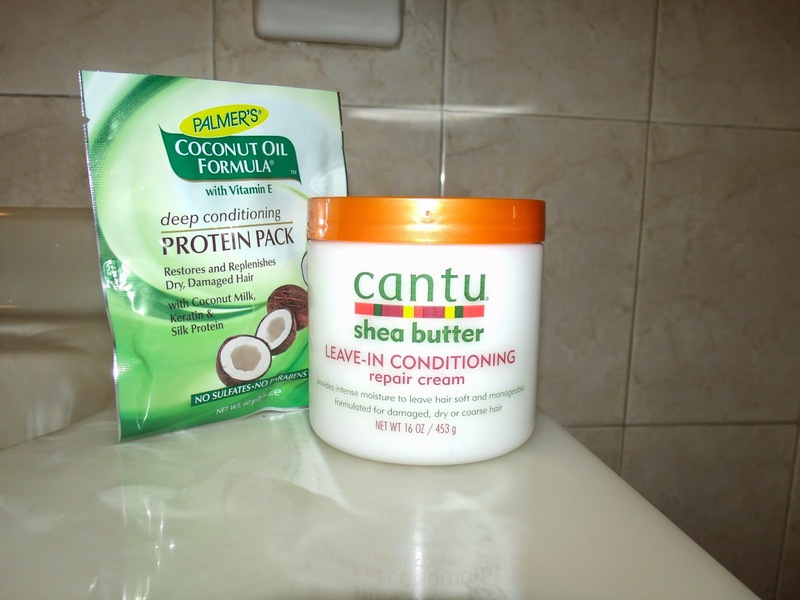 This is the first time I am using this protein treatment and it left my hair feeling like a got a protein treatment. 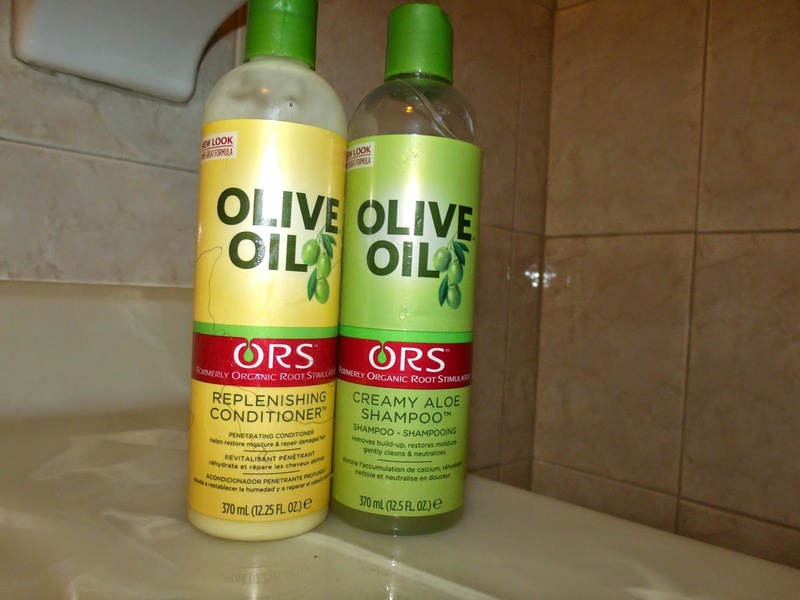 3- After rinsing out the protein treatment I shampooed three times with ORS creamy aloe shampoo to ensure all the relaxer was out of my hair. 4- Deep conditioned with ORS replenishing conditioner under my conditioning cap for thirty minutes, after allowing my hair to cool, I rinsed with warm water followed by cold water. T-shirt dry for ten minutes the apply Aphogee Keratin & green tea restucturizer and allowed to air dry. 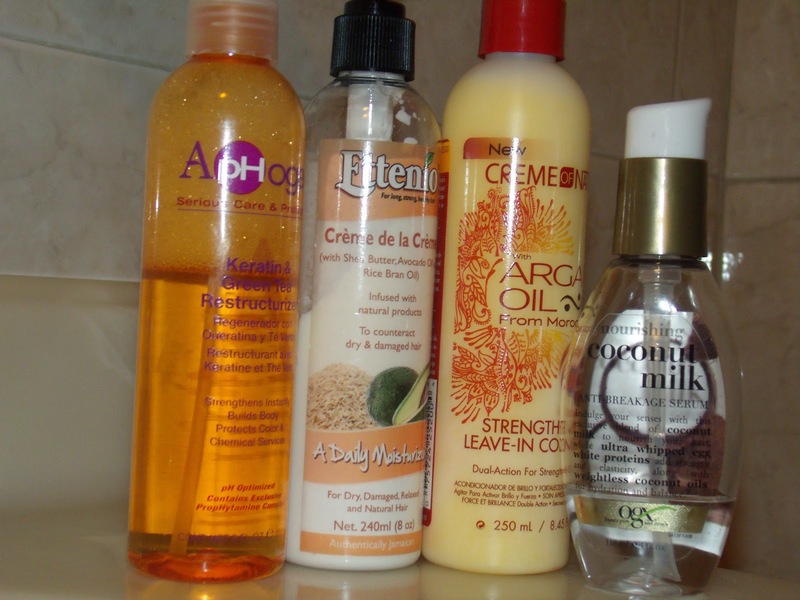 5- When my hair was about ninety percent dry I applied leave in of Creme of Nature strength and shine leave in conditioner and Ettenio Creme de la Creme daily moisturizer and OGX coconut anti breakage serum before roller setting with close to eighteen 2 inch rollers. My next relaxer touch up will mark my one year anniversary of starting on my healthy hair journey. It was a very successful wash day and relaxer touch up. It's good that you know when it's time to relax. 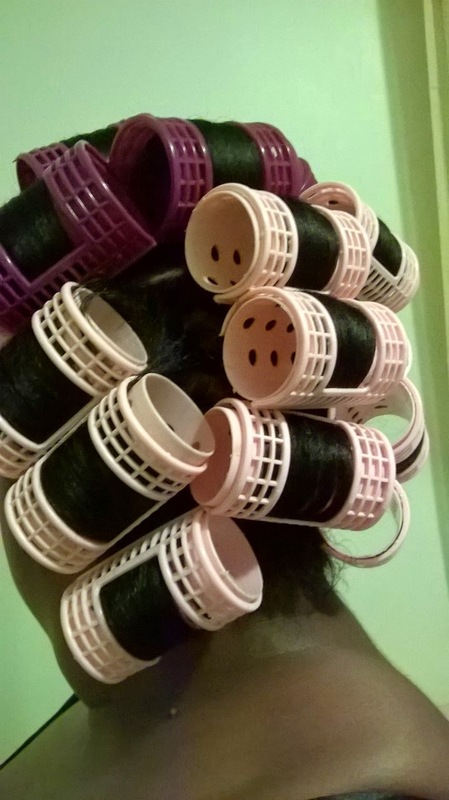 Are you planning a length check for your HHJ anniversary? Yes I will do a length check then. 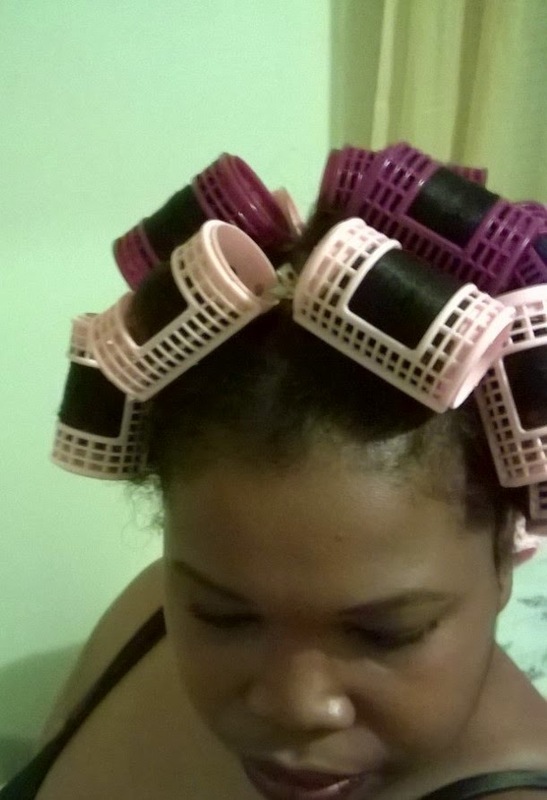 Sounds like you had a hassle free relaxer day. Can we see photos of the roller set? Yvette thanks for stopping by...... I added a series of photos of my roller set. High five for a successful touch up chica!! 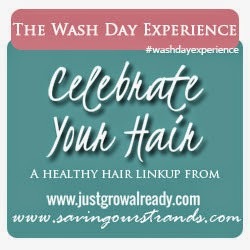 I totally feel your pain when that co-wash day turns into a FULL FLEDGED wash day. Ain't nobody got time for that everyday! LOL. Your one year HHJ anniversary is coming soon! I'm soo excited for you! LOL ,you are right Ain't nobody got time for that. I am so excited about my one year anniversary, can't believe i'm almost there.